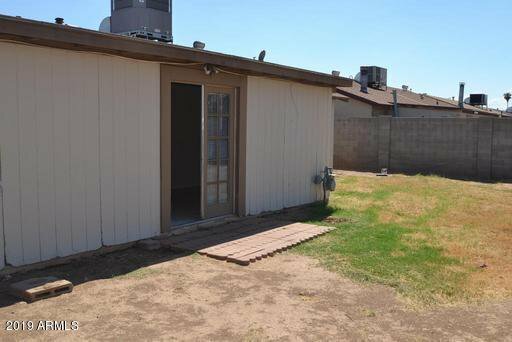 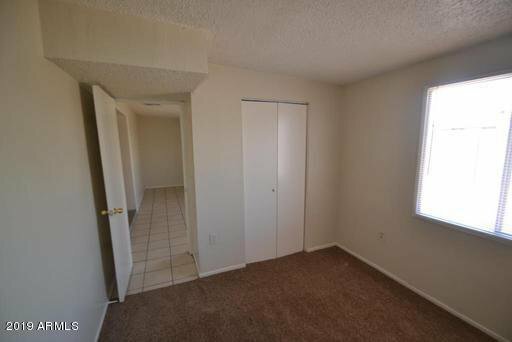 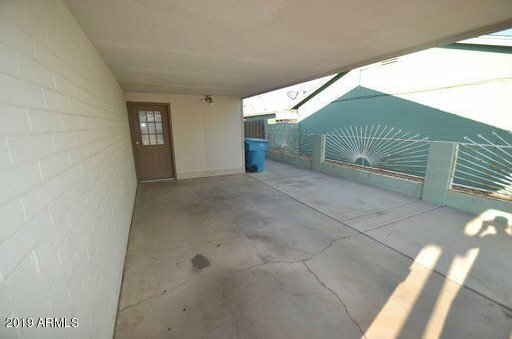 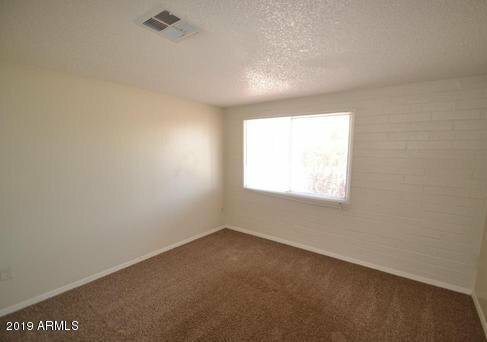 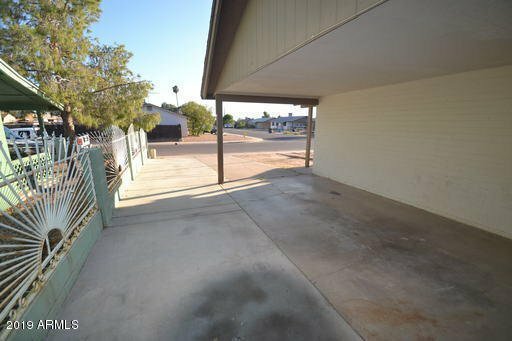 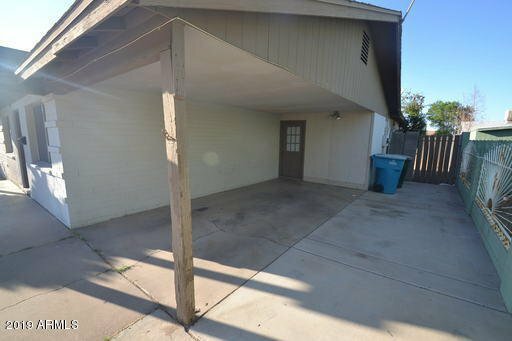 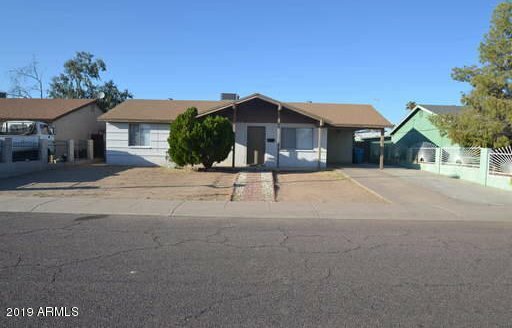 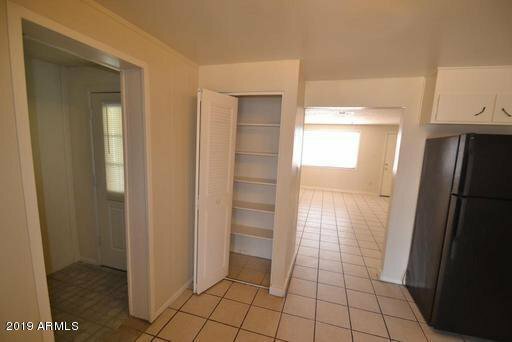 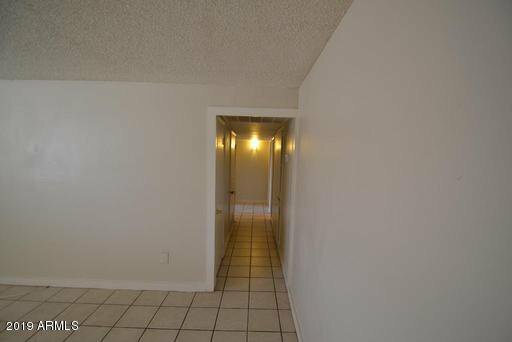 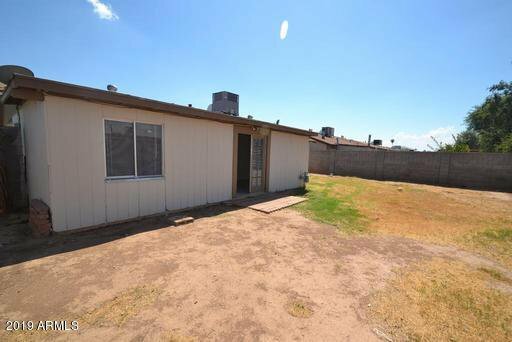 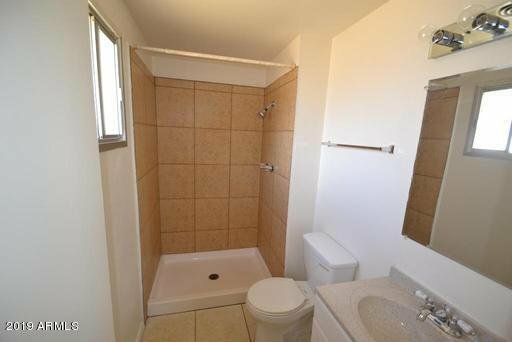 This single-level 3 bedroom, 2 bath home is located near 75th Ave and Indian School Rd. 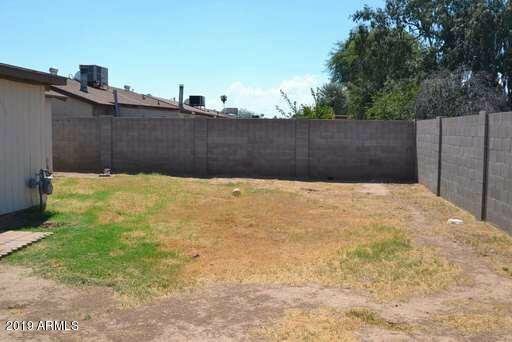 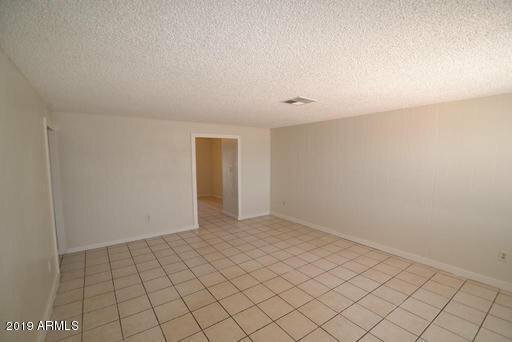 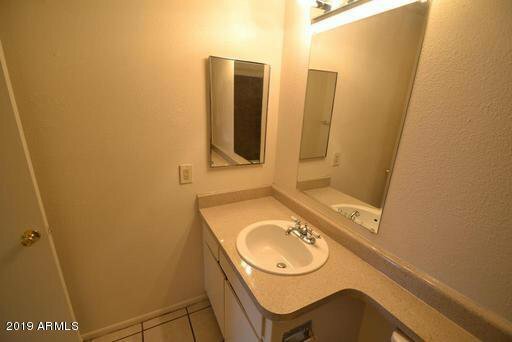 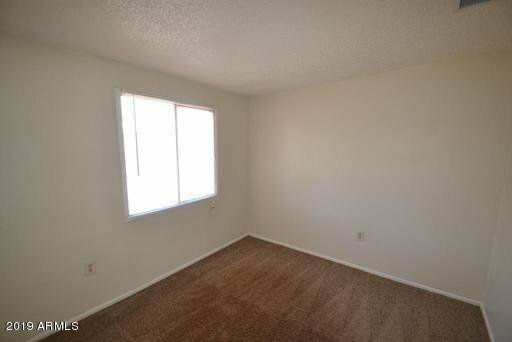 in Phoenix with easy access to major freeways, shopping and schools. 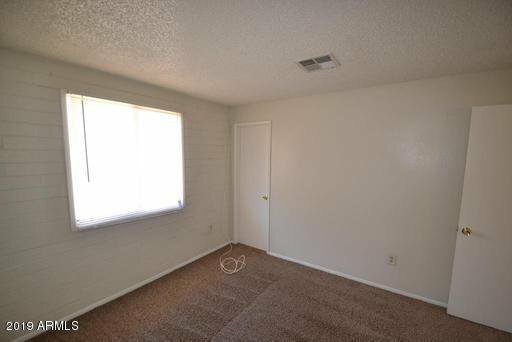 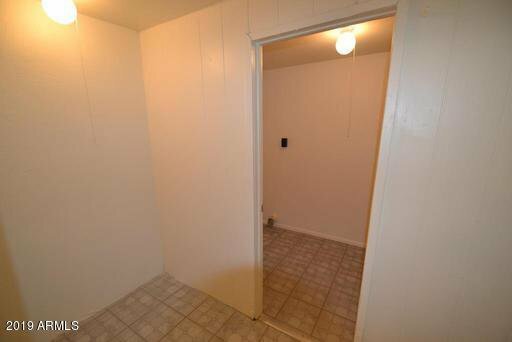 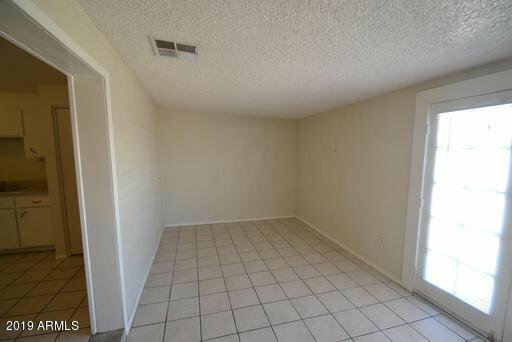 Tile throughout the living area makes for easy cleanup with nice carpet in the bedrooms. 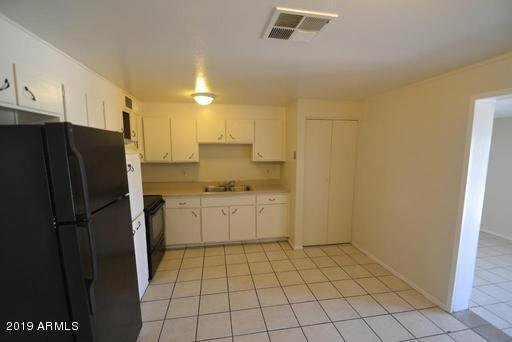 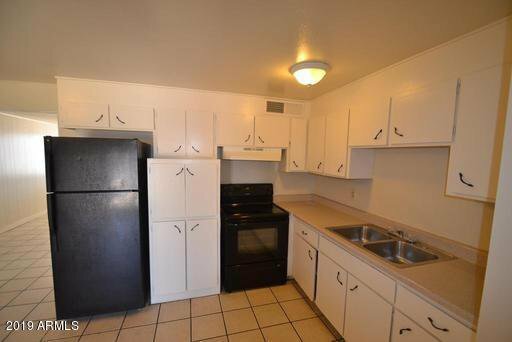 The spacious eat-in kitchen includes a refrigerator and has lots of white painted cupboards with chrome handles. 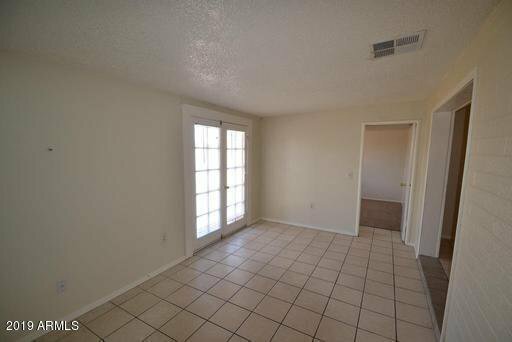 Family room has French doors leading to the huge backyard. 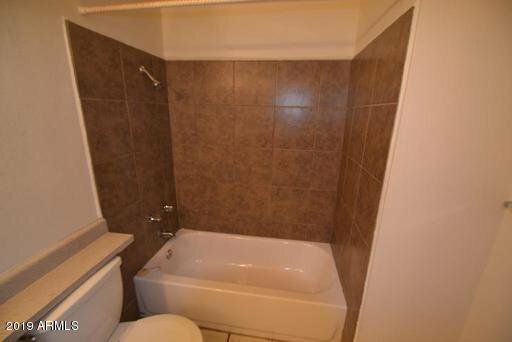 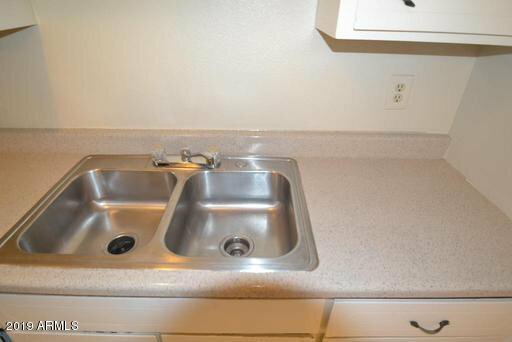 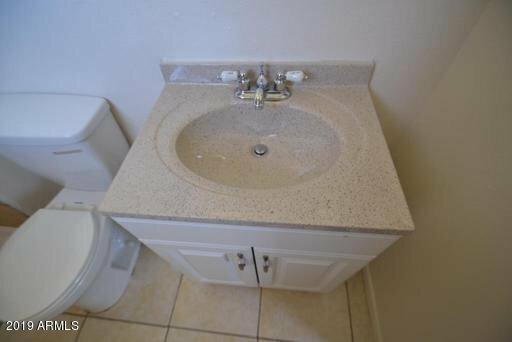 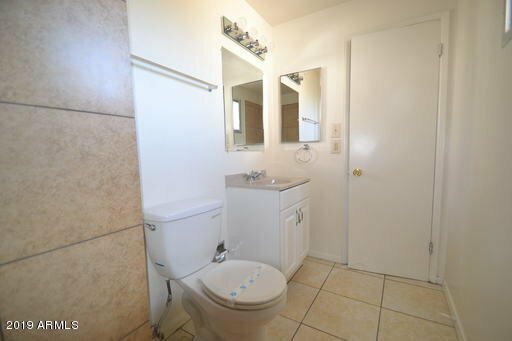 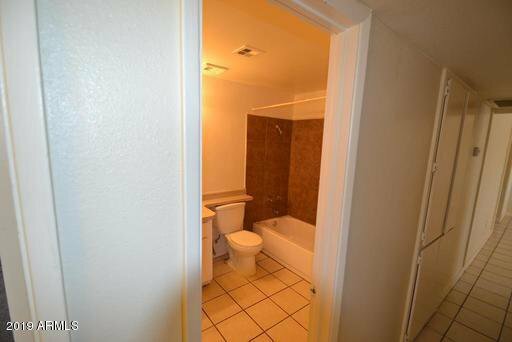 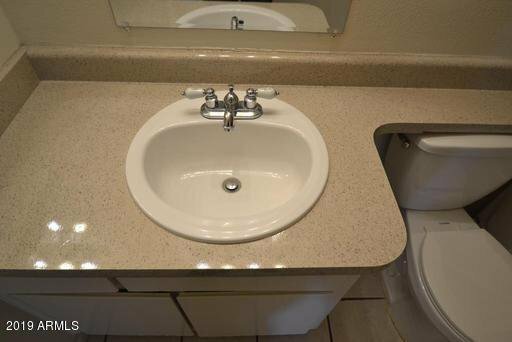 The bathrooms have been renovated with new tile surrounds and new counters tops Master Bedroom has 3/4 bath, blinds on windows throughout the house, and washer & dryer hookup only. 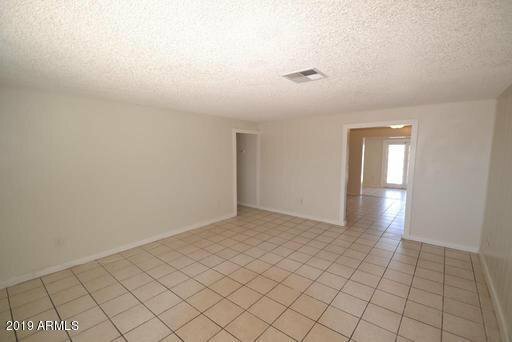 The open floor plan makes the home perfect for family gatherings and the large backyard is ideal for pets and children to play. 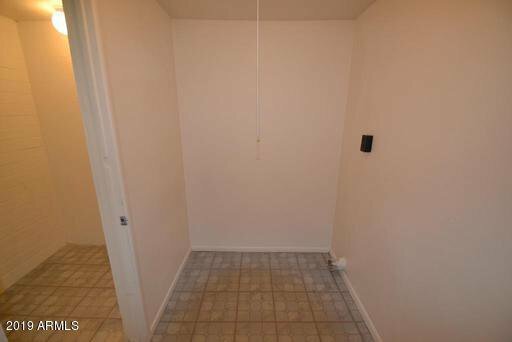 Call now to make an appointment to see the house. 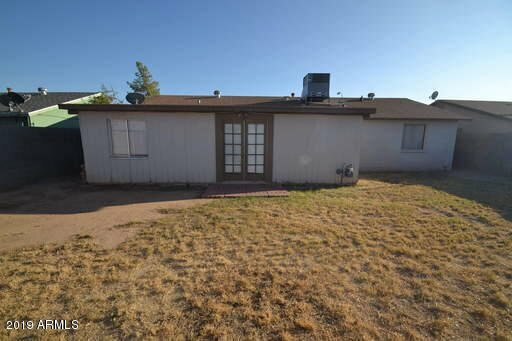 Listing courtesy of THG Realty, LLC.